Serzh Sargsyan’s ambitious plan to cling onto power seems to have failed. Monday April 23, saw the beginning of a new era in Armenia’s political life. 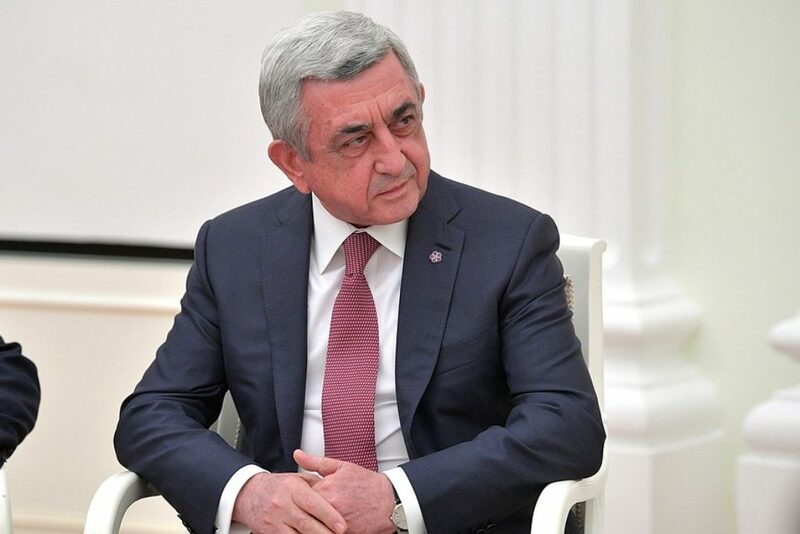 Admitting that “he was wrong”, Serzh Sargsyan who has served as President of the country for ten years and was recently elected Prime Minister, stepped down. “Nikol Pahinyan [protest leader – ed.] was right. I was mistaken. There are several solutions to this situation, but I will not apply any of them. It’s not for me. I’m leaving the post of the country’s leader, the Prime Minister,” the long-standing leader said in his unexpected statement. It all started in early April when Serzh Sargsyan broke his promise and announced he would run for Prime Minister, Armenia’s most powerful position due to changes made after a controversial referendum held in 2015. Back in then, around two-thirds (66,2 per cent) of Armenians backed the constitutional changes to curb presidential powers and boost the role of prime minister. The referendum sparked protests and the opposition claimed there were numerous cases of electoral fraud. Peculiarly enough, the constitutional changes were supposed to come into force in 2018, just when Sargsyan’s presidential term was ending, so it was obvious that he was ceding power onto himself. Unfortunately for Sargsyan, his plan backfired. When he was declared as the next Prime Minister, massive protests began across Armenia. Their goal was clear – to achieve the Prime Minister’s resignation, which they eventually succeeded in. 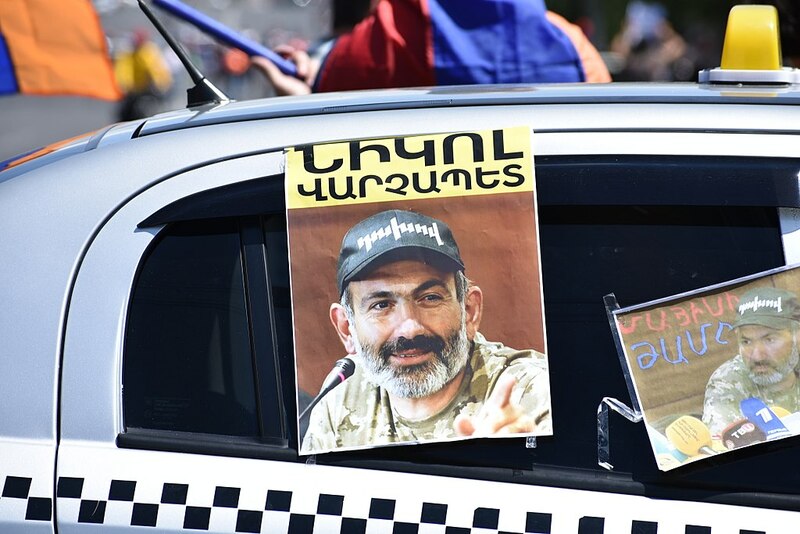 Though the protesters have a leader, Nikol Pashinyan, experts say they are a gathering of different groups and are not led by any particular political force. 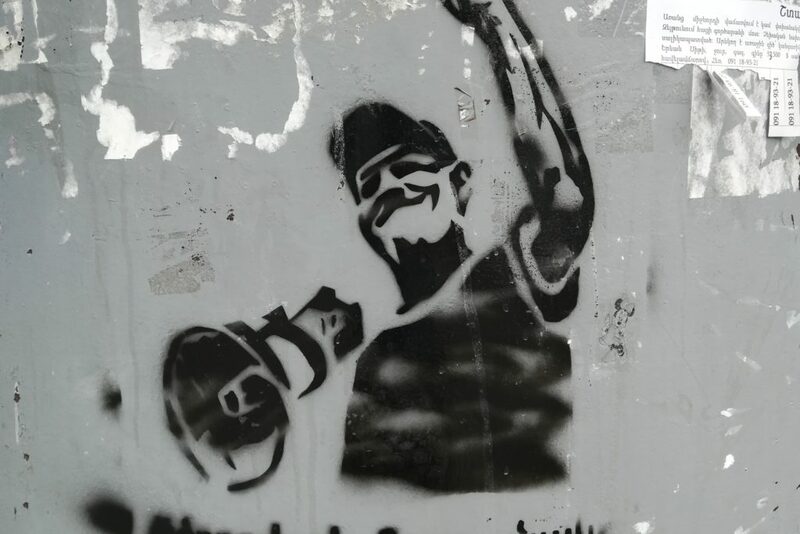 People just seem to be tired of decades-lasting social and economic issues brought on by the rule of Serzh Sargsyan and his Republican Party. The protest leader Nikol Pashinyan is a former editor of the Armenian Times newspaper, who has been an opposition MP for a long time. On April 22, five days after Sargsyan was elected, he secured a meeting with the new Prime Minister at Yerevan’s Marriott Hotel. This face-to-face meeting in front of live TV cameras didn’t last long. Just minutes after it began, the Prime Minister got up and walked out of the room. “It’s blackmail,” he said to the journalists. After the meeting, Pashinyan was detained by security forces only to be released on Monday a few hours before the resignation. 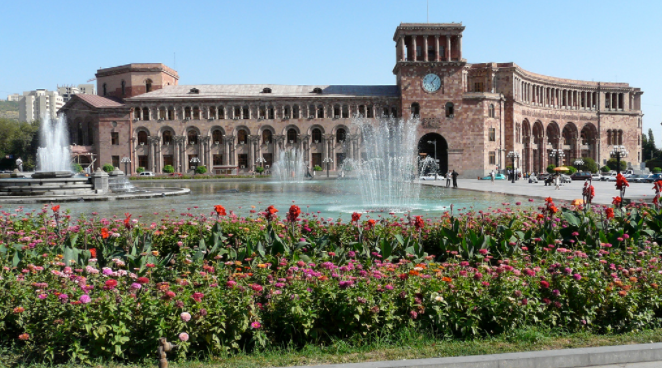 The example of Armenia may become a great and rare demonstration of true democracy, when it is the nation exerting control over the government. For now, there has been no evidence of any external power standing behind the protests. Even Russia (whose interests have been hit as Sargsyan is said to have close ties with Moscow) which often points the finger at the West’s intervention in the affairs of other states barely commented on the situation. According to Russian Parliamentary Chairman Vyacheslav Volodin, Sargsyan’s resignation is an internal affair for Armenia, and that’s it. “What’s next?” one may ask. It’s unclear for now. Protesters are demanding early elections but the head of the Heinrich Böll Foundation Nino Lejava predicts long negotiations with the Republican Party. Nevertheless, the resignation of one of the longest standing leaders of the former Soviet Union countries is a big step forward for Armenians, and this is what’s called democracy – the rule of the people.